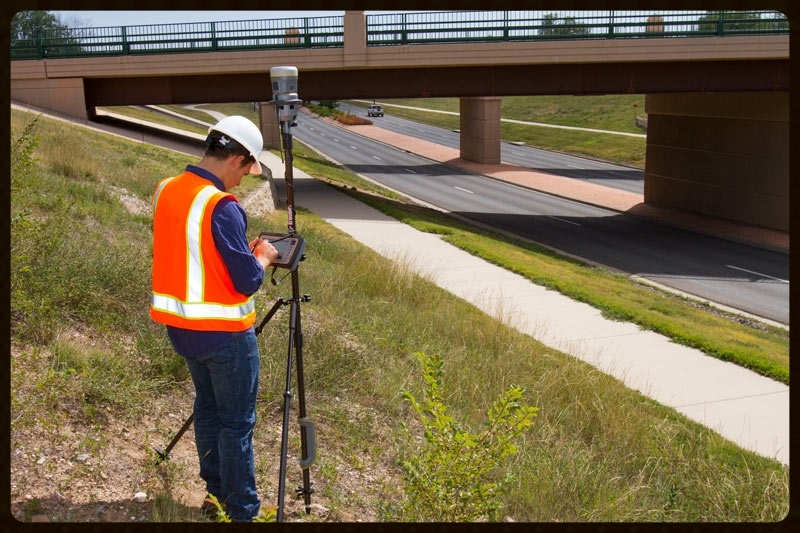 Since 1997, Waypoint Technology Group has been providing professional positioning solutions based on GPS/GNSS, optical/robotic, and laser measurement technologies. 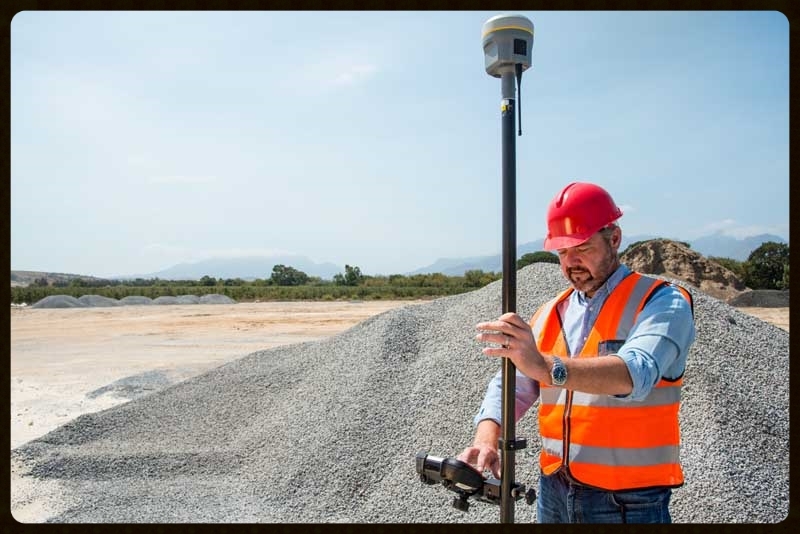 Waypoint is a leading distributor of GPS mapping and survey technologies from industry-leader Trimble Navigation, Ltd and offers professional sales of these systems in New York, New Jersey, Massachusetts, Vermont, New Hampshire, Connecticut, and Rhode Island. Our customers include government agencies, engineering and surveying firms, utility companies, educational institutions and a wide range of other industrial and scientific organizations. In addition to system sales, Waypoint also offer rentals, training, technical support, repair service, and custom integration for specialized mapping applications.